Elegance, Serenity, and Luxury. 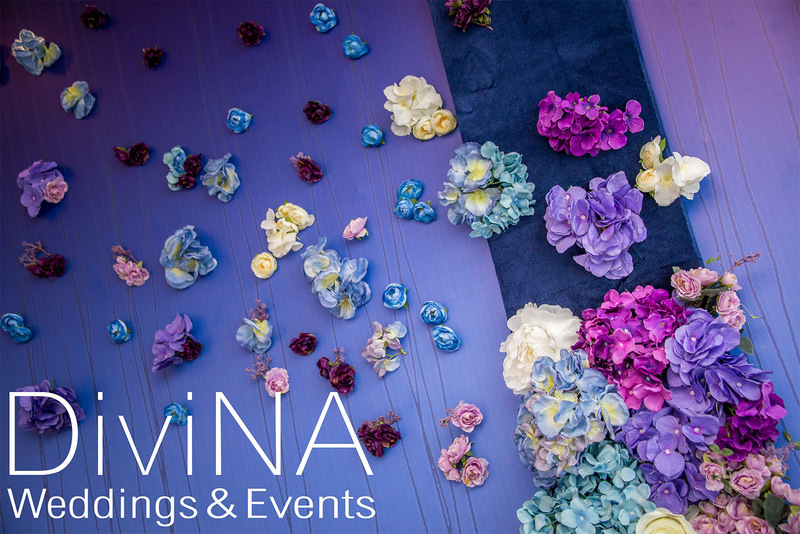 These are Divina’s characteristics of decorations for weddings and high-end events, where passion and skill meet creativity and precision, for once in a lifetime night making it the most beautiful night ever. 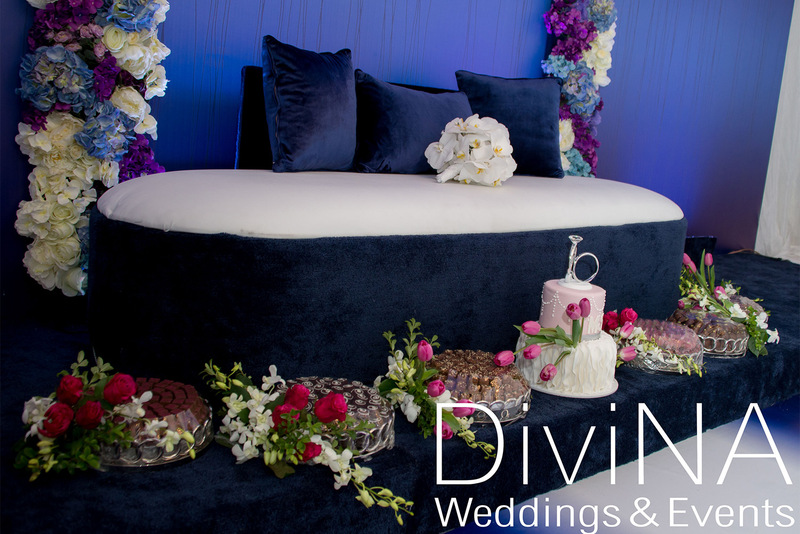 Divina specializes in the designing and implementation of an integrated harmonious theme for occasions, gifts, and the presentation of desserts, floral arrangements, and the appropriate required accessories. Divina has the extensive experience and mastery of processing weddings and social events regardless of its size and details through a technical engineering team that evolves innovation, renovation, and limitless ideas. Divina also excels in reception parties, dinners, graduation, and other beautiful events. 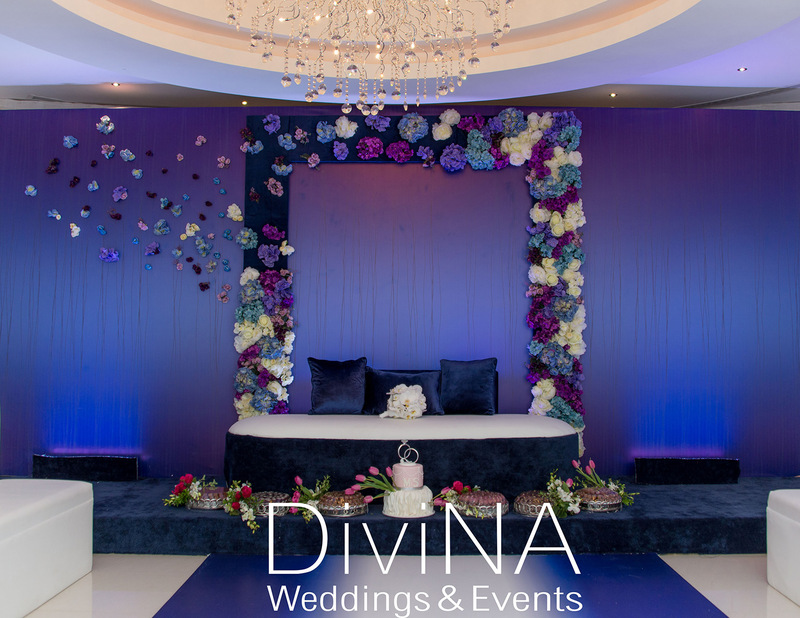 Divina’s decorations are of a distinguished level all created with love by Ms.Lamya AlOthman.